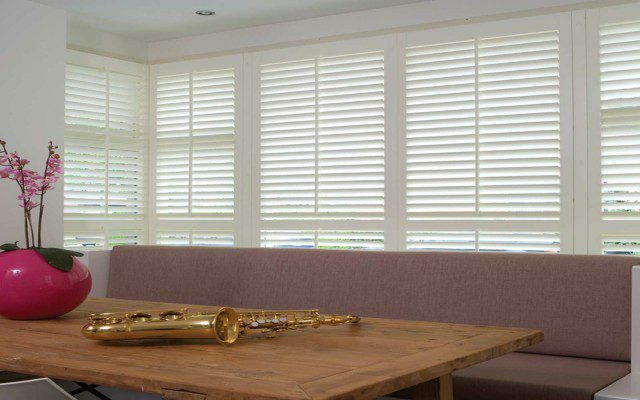 Vertical Blinds can be made with a curved track for curved Bay Windows. 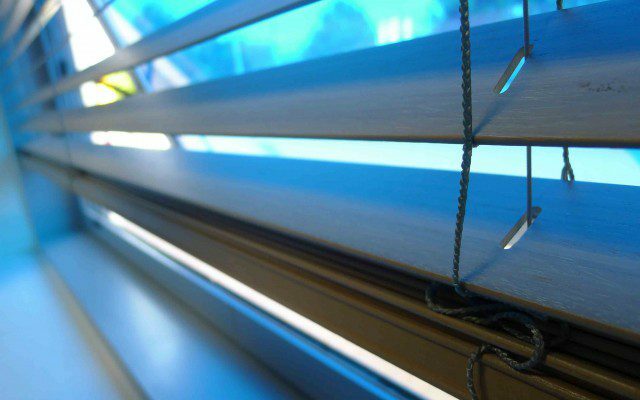 This works very effectively as it gives a uniform row of slats around the window so works as one blind. 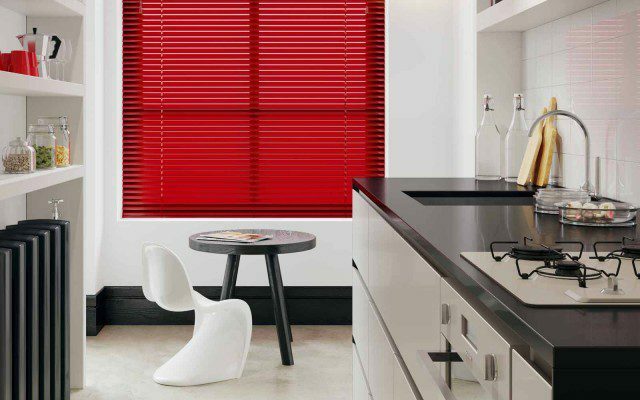 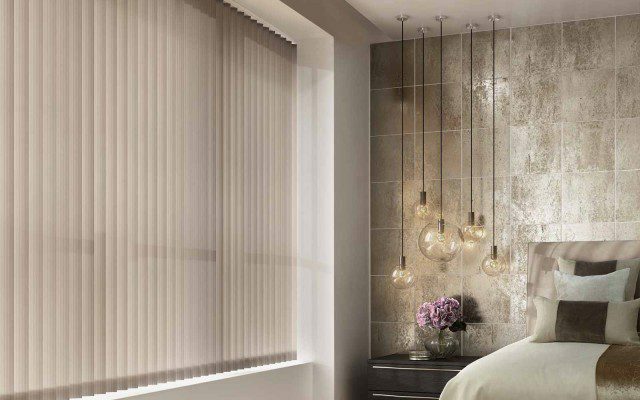 Vertical blinds can be tilted to improve privacy and shading, the slats can draw back to each side to give a clear view out depending on the size of the bay.